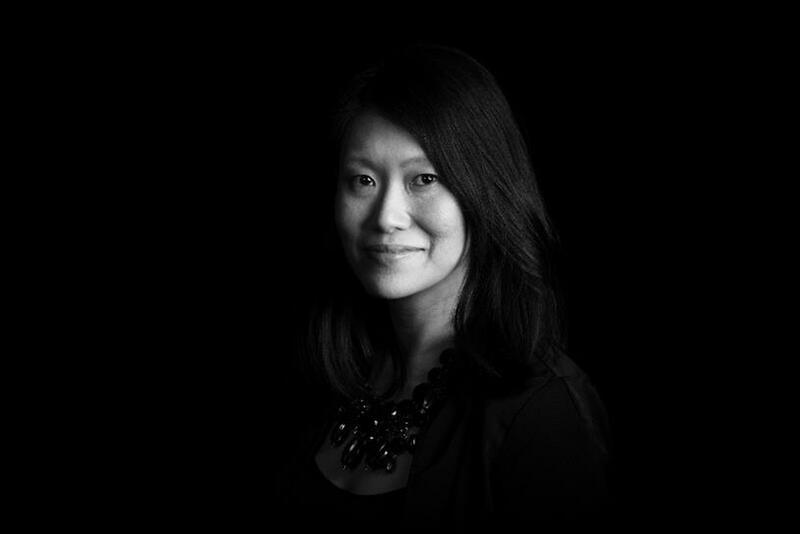 The Barbarian Group chief exec shares what she has learned since taking the helm at the agency. When I announced that I was joining Barbarian as CEO, an unsupporter whispered, "that place is run by ghosts." Oh really? Challenge accepted. The opening salvo of the job was long with problems and short on optimism. I was the fourth CEO in two years to take over Barbarian, a once-hot digital agency. The fickle advertising industry had long forgotten about the category-leading work from years prior to now obsess over the management drama. It seemed like everyone was looking for a failure story. Enter me. I’ve been in digital since the dawn of dial up and have been managing people long enough to be good at it. However, I was a naiveté in CEO-ness. What I lacked in experience was more than made up by an iron will to take on all the daunting tasks at hand, along with some humility, or fear, that what I didn’t know might actually stand in my way. My first year was harder than I could have ever imagined, but I happily survived and learned that emotional wellness – my own and my staff – would unlock success. The adage, "it’s lonely at the top" is completely cliché and completely true. Every CEO needs a group of confidantes with whom to share, commiserate, and celebrate. I wasn’t prepared to feel isolated, but I did for a long while. My pro-tip for new CEOs? Hire an executive coach to guide you through the assimilation process of learning, understanding, prioritizing and building in the first few months. Your new staff will expect you to have all the answers. You won’t, and it’s important to seek outside help for your own well-being. Yours and your agency’s management style are intertwined. The agency is a reflection of who you hire, how you make decisions and how you manage the work. Ask yourself, what kind of leadership does your agency and staff need? What qualities are innate to you? What do/don’t you admire about other leaders? How do you want your staff to feel? At the agency, we follow the management style that puts our staff’s emotional wellness at the core - optimism, resiliency to weather ups and downs, and their belief that they can do anything. We are optimism-first and transparency-always. This approach spans across everything we do – from our Barbarian-hosted Town Halls, to communications, to sitting at one desk. It is also the foundation to the commitments we make to clients too. A big part of the agency’s DNA is people, and you need to make sure you’re hiring ones for the long-term vision. There are a lot of ways to create a hiring profile: hard skills, growth ambitions, client-specific needs. A missed opportunity is to identify the common emotional qualities in your staff. This is sometimes described as a "culture fit". It is beyond that. Your management style suits a specific kind of talent, so you need to determine the qualities that will thrive within your walls. Our People Profile, separate from capability requirements, include qualities like empathy, confidence and humor. It fits with our management style, but also contributes to our agency culture. Above all else, we prioritize hiring a diverse set of thinkers for whom the glass-is-so-full-it-spills-over and we don’t let toxic staff linger. Not everyone will drink from your punch bowl on day one or even day 100. It’s just the unfortunate truth. Some will leave. And some will heap unfounded expectations on you. But you should care about the staff that want to be heard. They have thoughts and ideas that they want to express, and want to feel like they are contributing to something bigger than just the everyday grind. And it is particularly acute during times of significant change, but giving them voice will build emotional resiliency. You need to listen, learn and build relationships with your staff no matter the level. What you decide to do with what is shared is up to you, but making yourself accessible is crucial. From daily coffees with Barbarians to Ask-Me-Anything sessions to sitting at the kitchen table during lunch – it has all helped me get closer to my team but I’ve also learned invaluable bits along the way. There are countless things I learned this year that contributed to my personal growth and our agency’s success. The most unexpected, but most important, lesson is that our Barbarians’ emotional wellness was critical to our mental and financial turnaround. Our emotional wellness contributed equally to our success as the business plan. And, believing in ourselves > believing in the ghosts. As Chief Enthusiasm Officer, I’ve had to become a hyperbolic version of my natural introvert self to nurture and grow an agency that critics said was all but dead. The stress is no joke (and I still hate networking), but it’s the best job of my life. During my daily coffees with Barbarians, inevitably they ask, "did you always want to be a CEO?" Yes. But, I never knew it would be so awesome.